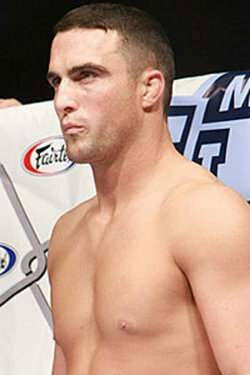 Mike Robert says of his Strikeforce's middleweight ward, Scott Smith: He is most likely to bid 185 goodbye soon. Smith’s record went 5-3 with one contest following his release from the UFC. His most popular win to date was his “come-from-behind victory” over Cung Le. But his latest loss was also suffered from Le in a rematch staged by Strikeforce. Welterweight is considered to be Strikeforce’s weakest, and its champion Nick Diaz has not been paired up with as many good contenders yet.